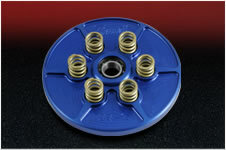 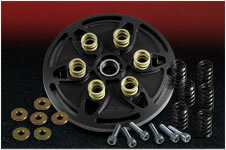 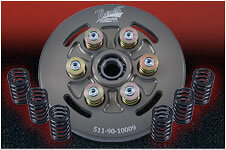 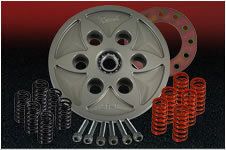 Our spring conversion kits are designed to convert the stock diaphragm spring assembly to a coil spring assembly. 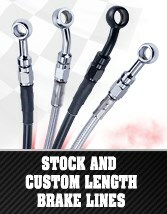 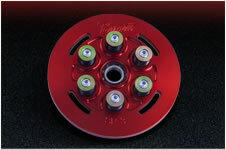 These conversion kits will give your bike a more positive, controllable clutch engagement compared to stock. 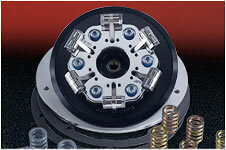 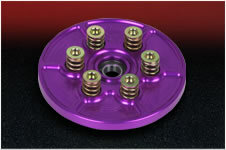 Included is a CNC machined billet aluminum pressure plate and heavy duty coil springs. 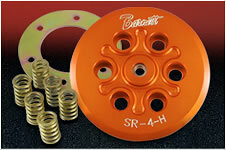 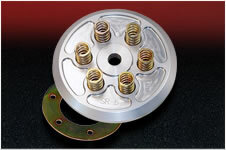 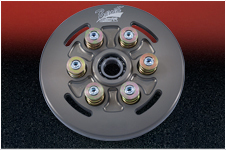 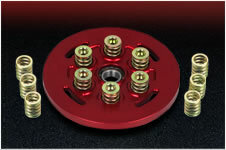 No modifications required- replaces the OEM pressure plate assembly.